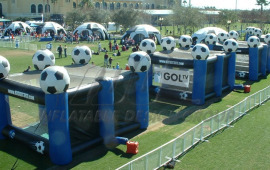 Soccer is one of the most popular sports in Europe and the Americas. 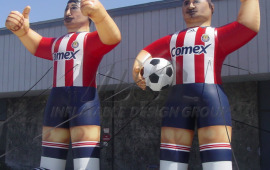 Soccer is a great sport for all ages! 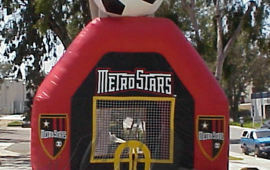 Inflatable Sports games are a great way to test the precision and skill when it comes to soccer! 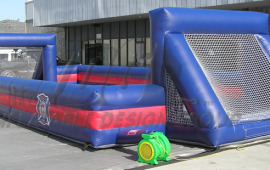 An inflatable soccer dribble game or a soccer kick is a great game to hone your skills for interactive inflatable fun. 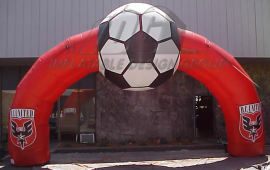 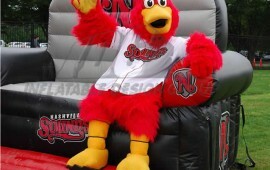 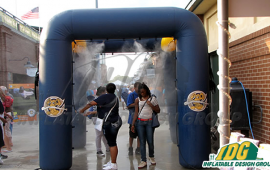 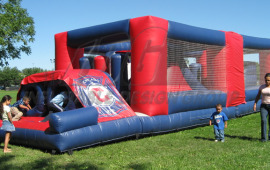 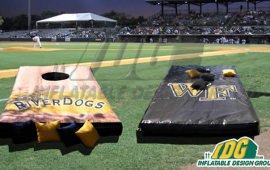 Giant sports inflatables are key when it comes to any soccer event!